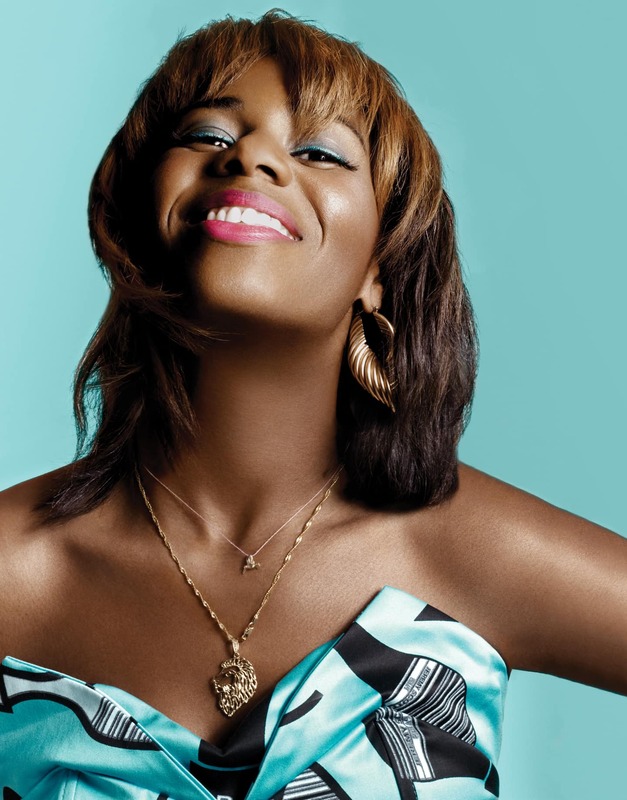 Check out Santigold's upcoming tour dates for her performances of her debut album. 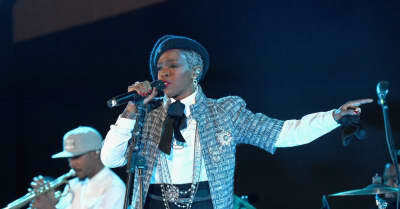 Ms. Lauryn Hill has kicked Santigold and Nas off of her tour. 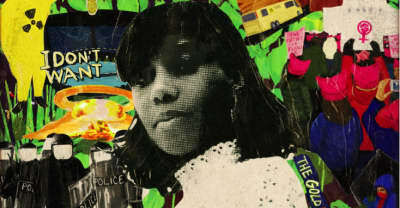 Santigold returns with new mixtape I Don’t Want: The Gold Fire Sessions, recorded in Jamaica with producer Dre Skull. 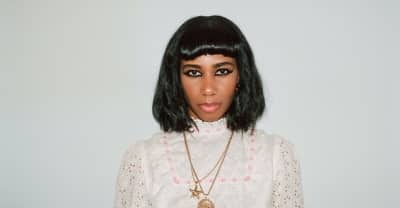 I Don't Want: The Gold Sessions, the fourth Santigold full-length project, is out July 27. Patrik Berger and Markus Krunegård's 'Bicycle' EP is out now on Sony Music Sweden. 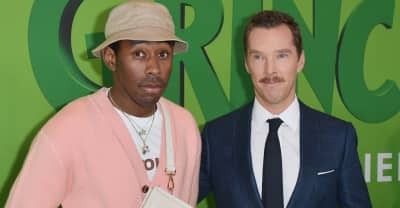 Santigold releases puppet-filled video for "Banshee." 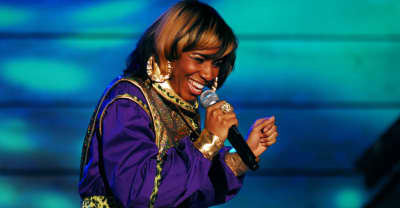 Santigold Celebrates '99¢' With 'Tonight Show' Performance.